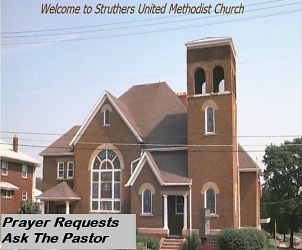 Contact Us With Prayer Requests, Questions, Or Concerns. Office Closed Mon, Sat, and Sun. Send us your prayer request, questions, or concerns.We will answer you as soon as possible. Please bear in mind that our Pastor is also a fireman, and if he is on duty it may take a day or 2 to get a response. Thank you for your understanding.